Here in the U.S., we are getting ready for Thanksgiving. It’s a great time to stop and be thankful for all the blessings God has given us over the past year. So today, the prompt is related to being thankful. Today, I have a long list of things and people in my life to be thankful for. They include my family, friends, my blog readers, book buyers, freedom, safety, and a whole host of other blessings. 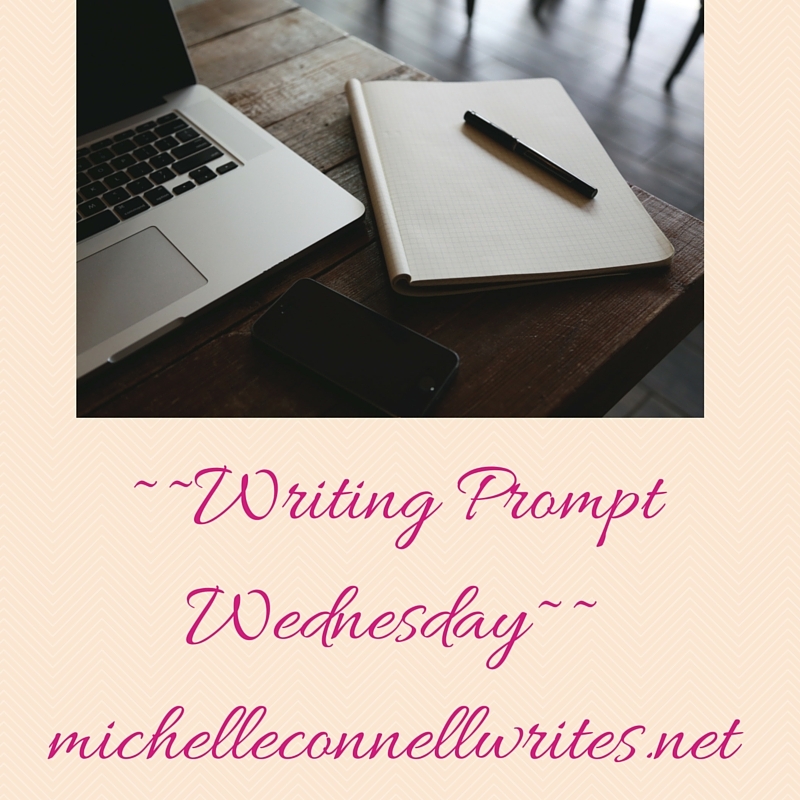 Share with us your prompt! Today is the day before Thanksgiving and I’m thankful that I only have one thing left on my grocery list. But, seriously, do you know what a challenge it is to find pickled herring?